You can buy the Turbo Charger from Motorola's website for $34.99. But just like with brick and mortar stores, it's nice to have options. So if I may have everyone's attention, please direct your attention to the Play Store, where the charger is now listed as coming soon. 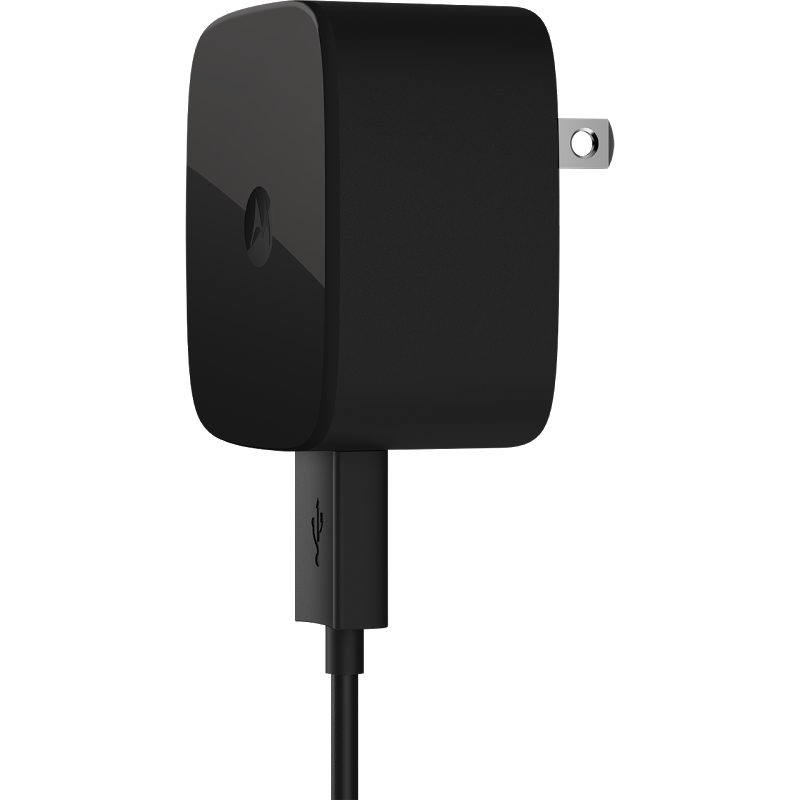 The Motorola Turbo Charger can plug into any device that draws its juice from a USB port, but if you pair it with something like the Nexus 6, it will recharge the thing in a fraction of the time a weaker adapter would take. 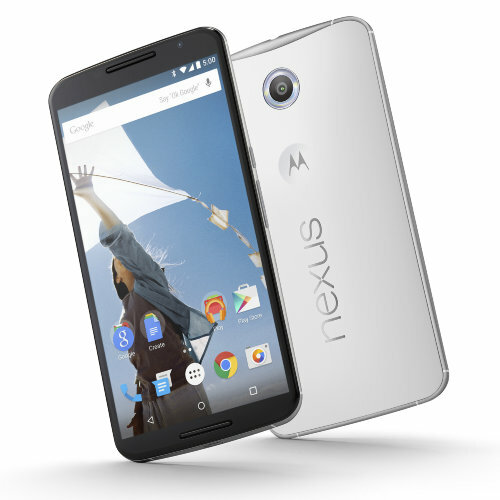 The Nexus 6 is a big phone with a big 3200mAh battery. Fortunately, it comes with a Motorola Turbo Charger that can breathe hours of life back into the phone in minutes. The thing is, Ausdroid has reported that folks in Australia are finding that their handsets aren't coming with the speedy charger in the box. Instead, there's a weaker charger in its place. What gives? The issue results from electrical standards in Australia, which the version of the Turbo Charger designed for the global market doesn't meet.